While Tatua is not a religiously affiliated organisation we are deeply committed to the way of faith. The Way of Faith promotes shared responsibility, understanding, hope over despair and a belief in abundance.Over the last three years, I’ve become more and more aware how hard it is to practice this way of life on our own, the world is so desperately wants to affirm individualism and fear. 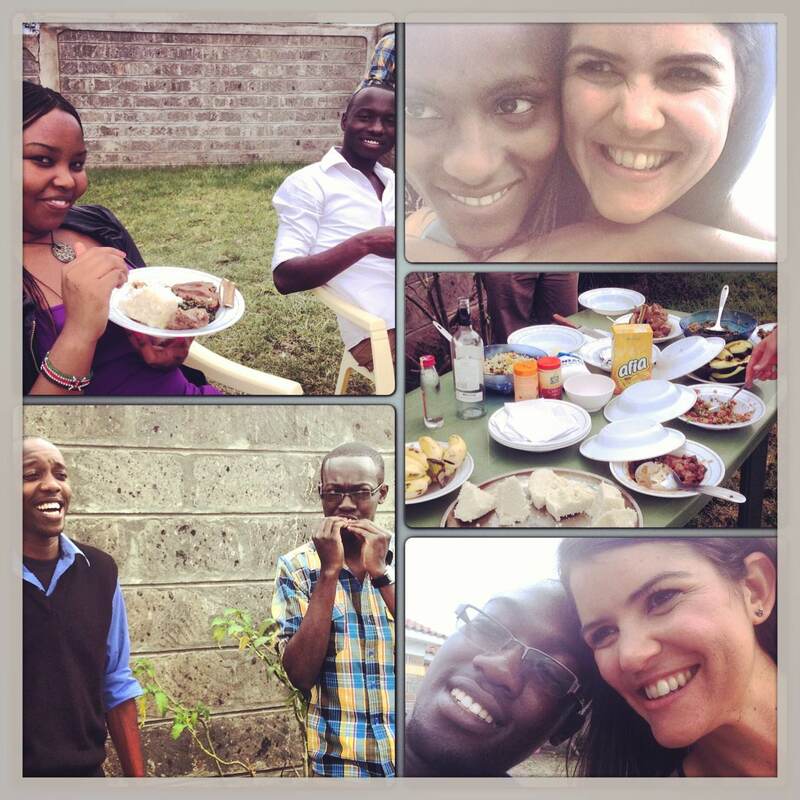 Tatua Kenya team members enjoy a BBQ together one Saturday… love this team! I imagined I wasn’t the only person feeling that so we have begun to carve out time each Friday to share our experiences of the way of faith and encourage each other along the way. In August the Tatua Team started meeting together each Friday and checking-in, reflecting on practices of faith and sharing experiences of our work is going. This has become one of my favorite times and I get similar feedback from the staff. We’re able to support one another and ground ourselves in the truth that something bigger than us is calling us forward. It has helped our work and it’s made us closer in general. If you’re running an organization that is attempting to change this world, I strongly encourage you to find time for your staff to do the same. The time doesn’t have to be tied to a religion or a particular creed, sometimes we ourselves can be the hope that one another needs to keep going. Liz Njeri shared a powerful example of the Story of Us when Tatua trained the graduates from the incredible Children of God Relief Institute at Nyumbani Children’s Home. This example of “Story of Us” focuses on how important it is to tell the story of the shared experiences of the group. As you might have heard, this weekend Nairobi was hit by a wave of senseless violence, the Al Shabaab terrorist group attacked a shopping mall in Nairobi’s Westlands area. The entire Tatua Kenya team is safe, thank you to all of you who have kept us in your prayers and heart. 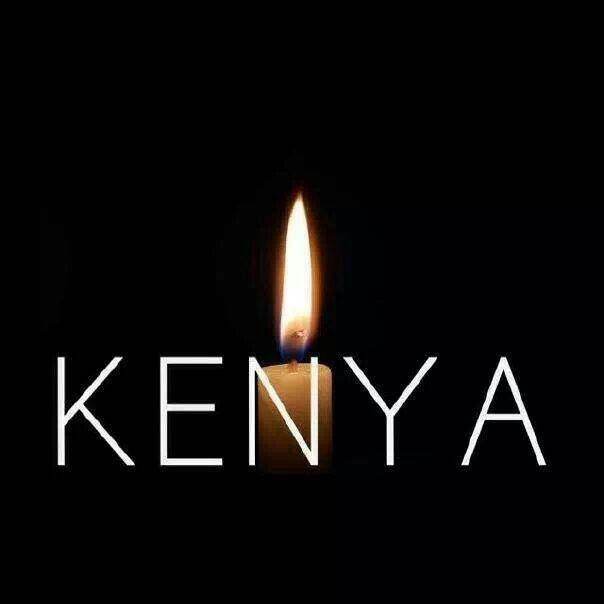 It is clear that Kenya is responding to this tragedy with the hand of grace. The attack was very disconcerting, it’s never easy to know that violence is close to your home, however the response from Kenyans has been beautiful. Crowds of people showed up to donate blood, women carried cooked food to the soldiers, Kenyans of all colors carried one another out of Westgate and President Kenyatta and former PM Odinga (formerly rivals) came together to hold their country. I ask that you continue to stand with Kenya in whichever way seems right for you. Kenneth and I were talking today about the violence and the subsequent response and Kenneth remarked that this was a beautiful “Story of Us.” He is right, Marshall Ganz often teaches that a “Story of Us” is not powerful because of our homogeneous nature but because of our diversity. This weekend we saw Kenyans come together, disregard differences, and stand as one nation, one people, with one response. I look forward to celebrating the solidarity of Kenyans, to telling this story in the future. Join us in hoping that we continue to stand together. Thank you for your hearts and your hope.